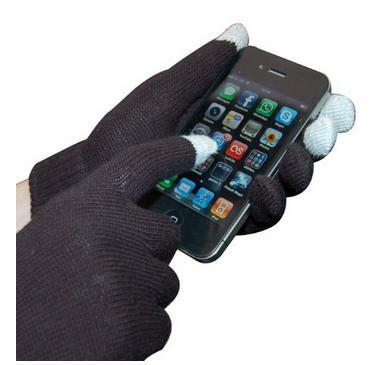 Smart TouchScreen Gloves Only $1.97 + FREE Shipping! You are here: Home / Great Deals / Amazon Deals / Smart TouchScreen Gloves Only $1.97 + FREE Shipping! Here’s an awesome stocking stuffer or small gift for yourself! Get the Smart TouchScreen Gloves for Only $1.97 on Amazon (reg. $9.99)! Plus, shipping is FREE!